If you’re an owner of a small to mid-size business, you will typically need a commercial business owner’s package to safeguard your business from losses beyond general liability claims. Commonly referred to as a BOP, this type of insurance combines business property and business liability insurance into one policy. Building and business property – Whether you own lease or rent, this insurance covers such things as the building, equipment, inventory, signage, furniture, fixtures, computers, valuable records, etc. Not only will this policy help to replace property that has been damaged, but it will cover wages and lost income if your business is unable to operate. General liability – General liability, the broader the better, covers costs related to claims filed against you or your employees. Litigation and court judgements can financially damage your business and ruin your reputation; therefore it is essential to be protected from unexpected claims. General liability insurance can also cover the cost of your defense. 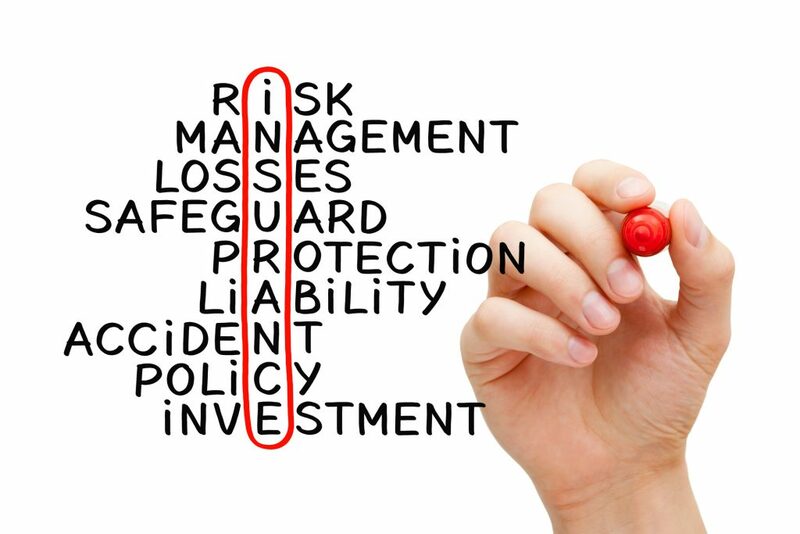 As an independent insurance agency, we understand the importance of protecting small to mid-size businesses. We work with over 200 insurance companies and will create the best package for your unique needs. Call us, schedule a meeting with one of our trusted advisors, or submit an online request to find the most comprehensive protection at the right price.